Not your 'usual' Chinese restaurant ! I notice that Mandarin Oriental Jakarta is making a lot of changes. 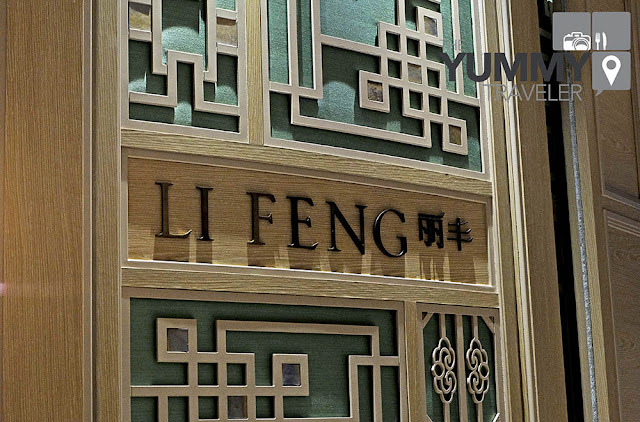 After hiring new Executive Chef and Executive Pastry Chef, they also replacing their previous Chinese restaurant, Xin Hwa. 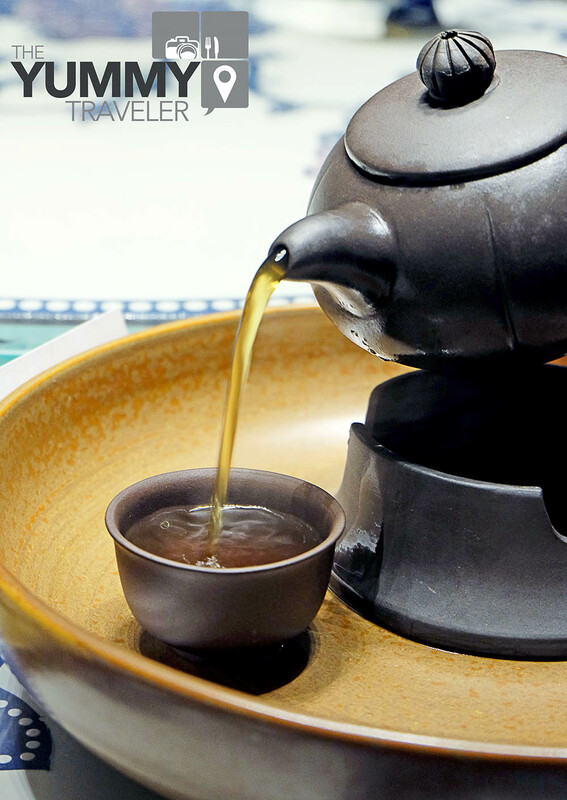 But, worry no more because Mandarin Oriental Jakarta bringing you fresh and modern concept that you could savor ! Yes, it is Li Feng! 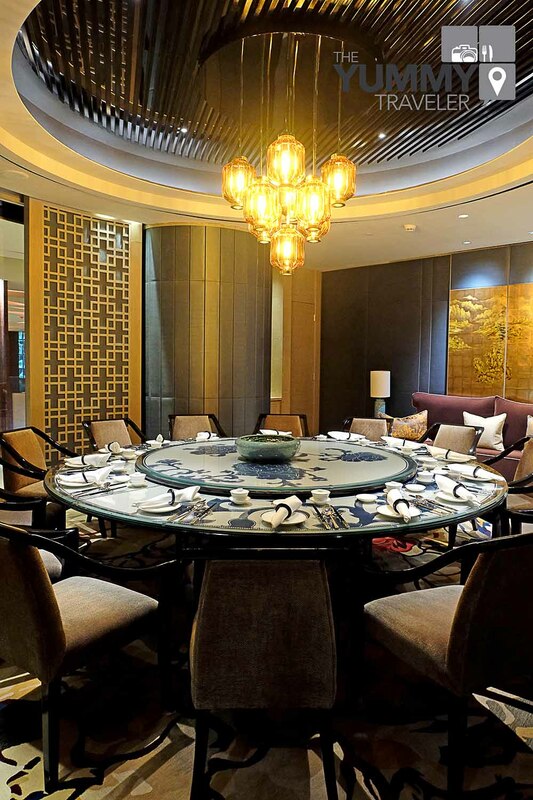 With Executive Chef, Chef Loy, you will be indulge with contemporary Cantonese style dishes, along with luxurious ambiance. I kind of loving their interior design though. 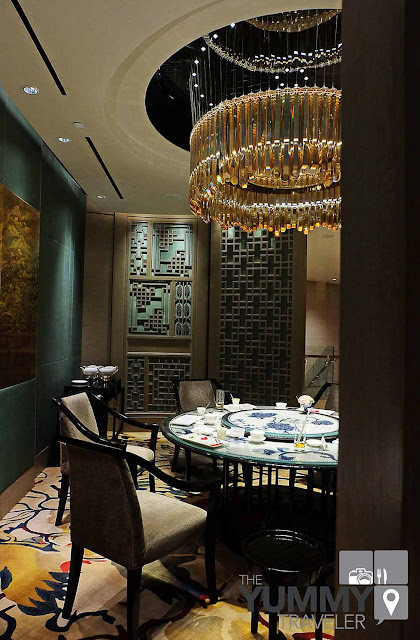 The design was made by Hong Kong-based LRF Designers Limited, and the restaurant’s interior is inspired by the voyage history and spices trade between China and the old Jakarta, Batavia. Beautiful ! 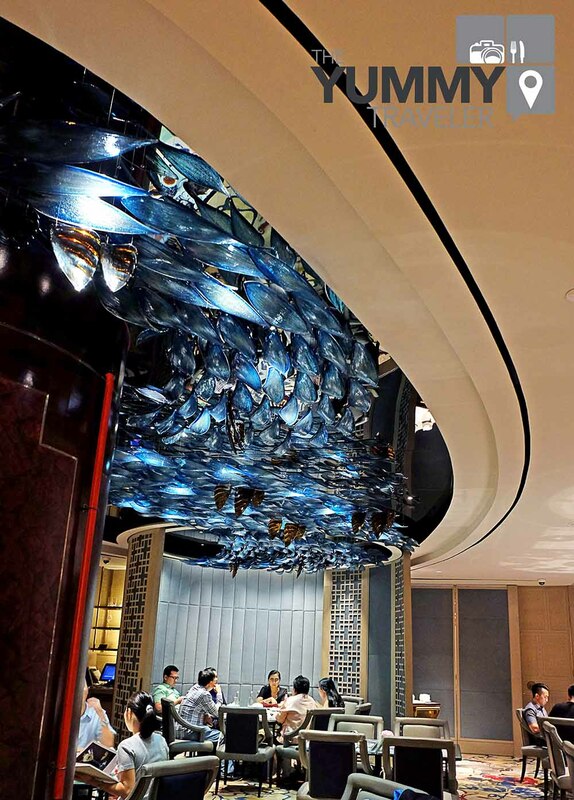 Especially the glass ceiling that looks like an oceans-wave. To start the lunch, their signature Black Swan Dumplings – IDR 89.000,- are being served. 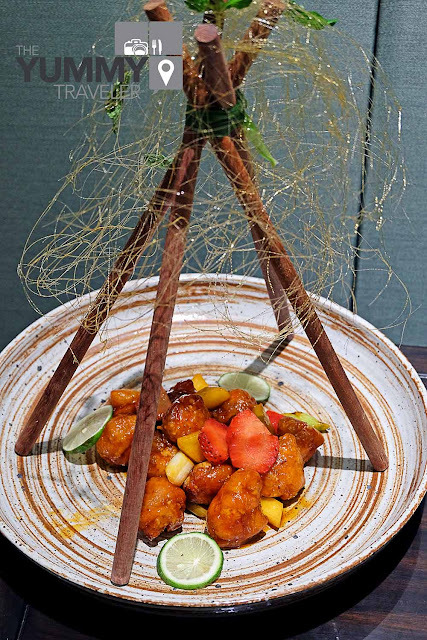 This dish definitely a kind of dish that is too pretty to eat ! 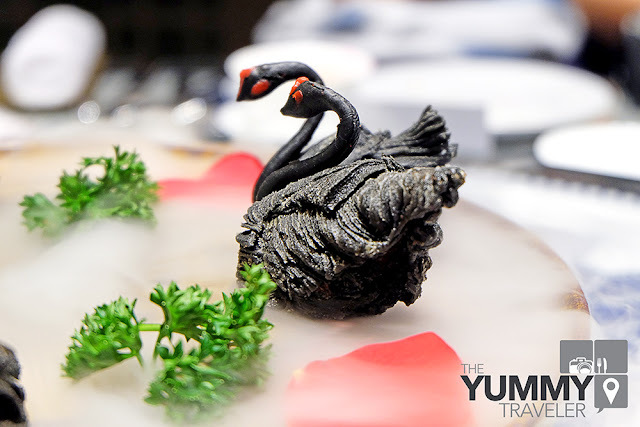 Loving how they present it with dry ice ! Dramatic entrance indeed. The dumplings are filled with Blackpepper Duck Meats and I do love the crispy outer ! 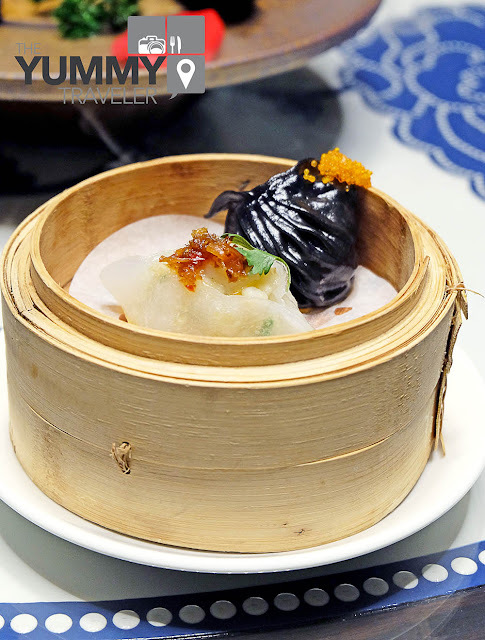 Spicy XO Scallop Dumpling - IDR 32.000,- and Squid Ink, Seafood and Fish Roe Dumpling - IDR 32.000,- are a signature dishes from Xin Hwa. Still as good as my last experience. From the soup section, Imperial Kung Fu Soup - IDR 148.000,-. This one is a one hearty dish ! Presented with teapot, first, you can sip the broth, then you can enjoy the meats inside. 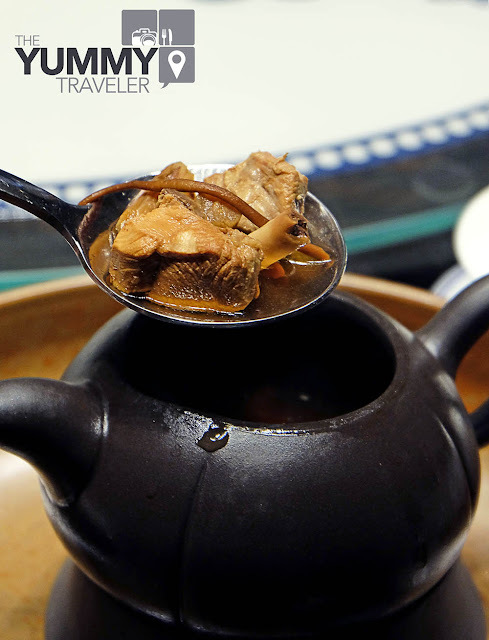 The broth with Chinese spices tasted very natural and simple, but really comforting. 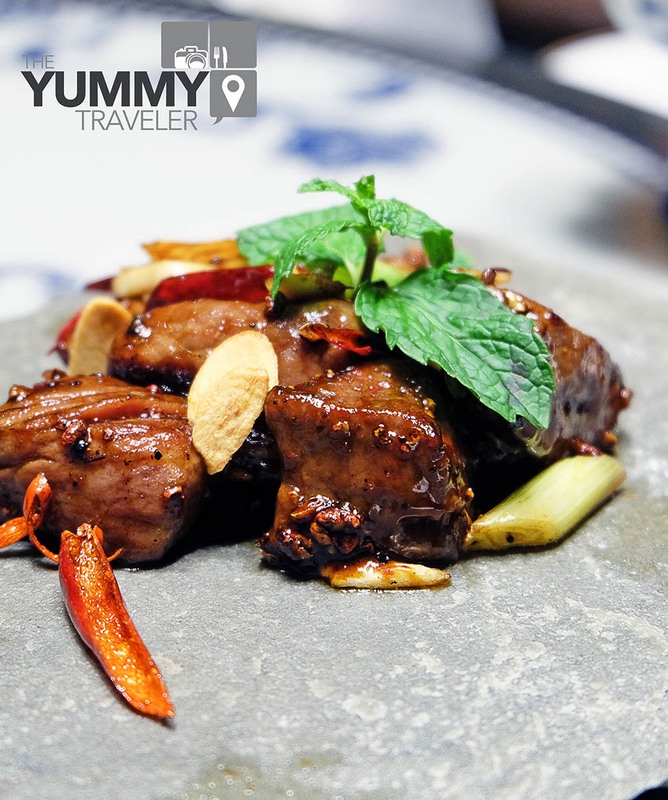 For the Main Courses, Sauteed Beef with Szechuan Pepper and Chilli - IDR 378.000,-. This one definitely a Must-Try since the beef was outstandingly tender ! The seasoning also just right, not too spicy. Sweet and Sour Chicken with Pineapple and Bell Pepper - IDR 98.000,-. This one also hit the spot ! The amount of sweetness and sourness is just perfect. Well balanced dish. 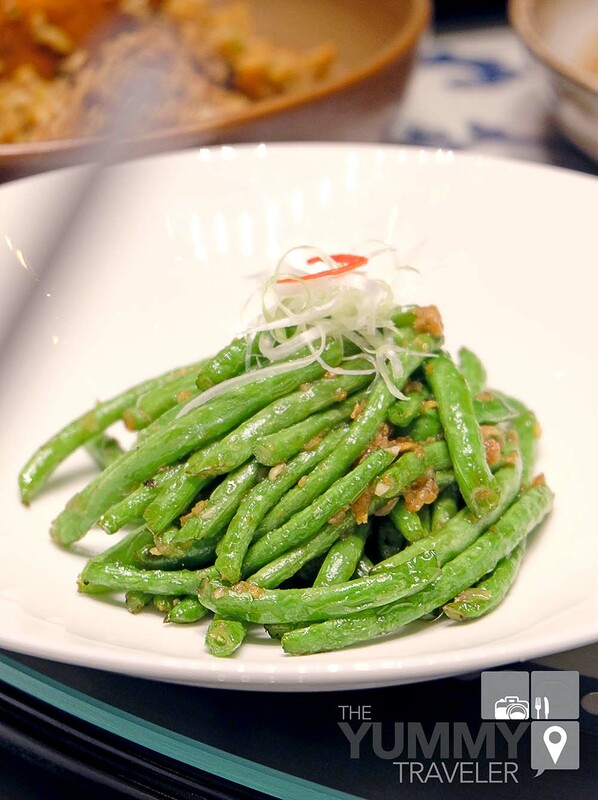 Wok Fried String Beans - IDR 68.000,-. Love how they not overcooked the string beans. Still nice and crunchy ! 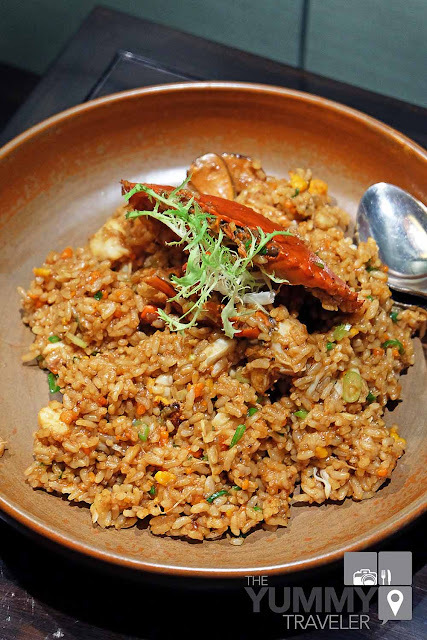 Braised Hele Crab with Japanese Rice - IDR 218.000,-. I'm personally loving this one ! This dish almost remind me of a Risotto, but in Chinese flavors ! The crab roe really gives those depth of salty creamy- taste in it! Don't miss this Three Dessert Platter to end your meals ! 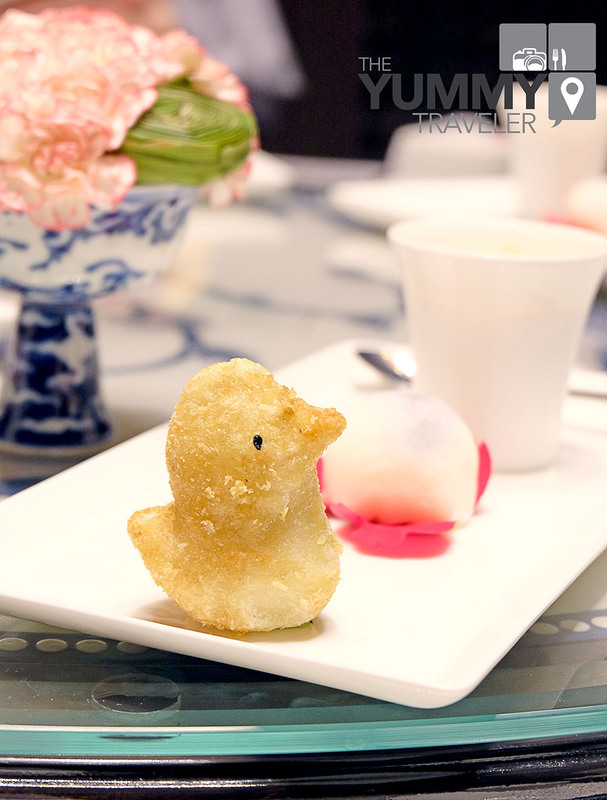 Consist of Deep Fried Glutinous Rice Dumpling, Blueberry Snow Skin Dumpling and Chilled Mango with Pomelo Sago Cream. All of them was delish !